A disciple approached his master: "For years I have been seeking illumination," he said. "I feel that I am close to achieving it. I need to know what the next step is." "How do you support yourself?" the master asked. "I haven't yet learned how to support myself; my parents help me out. But that is only a (minor) detail." "Your next step is to look directly at the sun for half a minute," said the master. And the disciple obeyed. When the half-minute was over, the master asked him to describe the field that surrounded them. "I can't see it. The sun has affected my vision," the disciple said. "A man who seeks only the light, while shirking his responsibilities, will never find illumination. And one who keep his eyes fixed upon the sun ends up blind," was the master's comment. 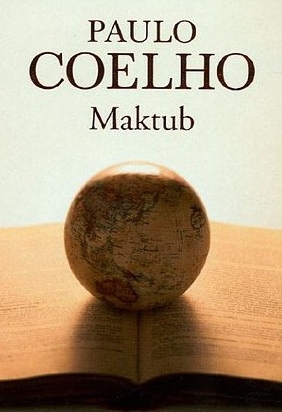 :: You may download free the full version of Paulo Coelho's "Maktub", a collection of 110 short stories (published in several Brazilian newspapers) translated by Alan R. Clarke.